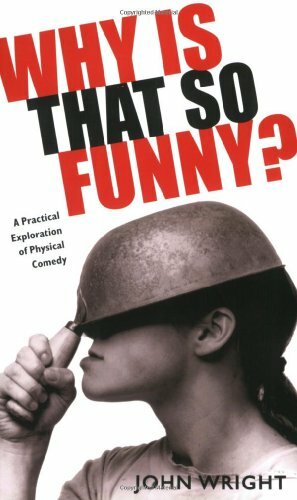 This unique exploration of the principles and practice of physical comedy starts with a discussion of the various types of laughter that can be provoked by performance. It then presents graduated sequences of over a hundred games and exercises devised to demonstrate and investigate the whole range of comic possibilities open to a performer. The result is an intensely practical and thoroughly stimulating investigation of how comedy works in physical terms.